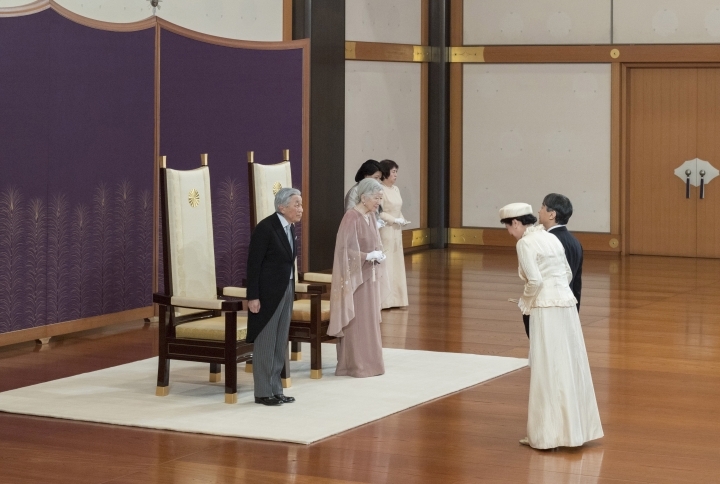 TOKYO — Japan's Emperor Akihito and Empress Michiko celebrated their 60th wedding anniversary just three weeks before he abdicates his throne. The couple met at a 1957 tennis tournament remembered as a "love match." 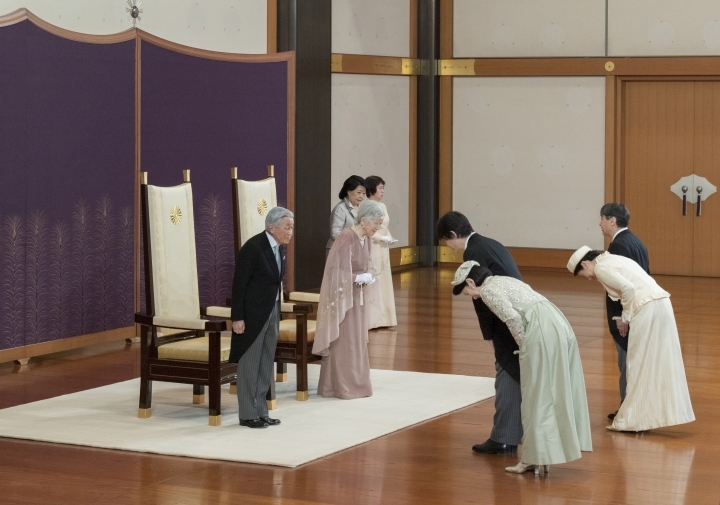 Akihito and Michiko Shoda married on April 10, 1959, making him Japan's first future emperor to wed a commoner who was Catholic-educated. 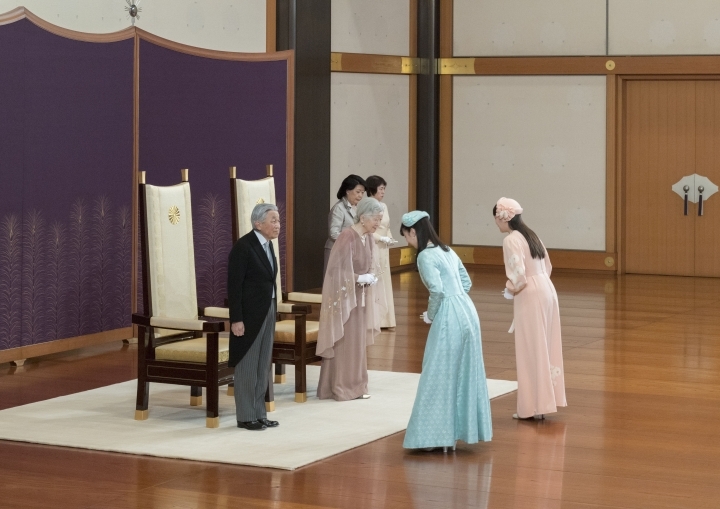 Both are among many changes he brought to Japan's 1,500-year-old monarchy. 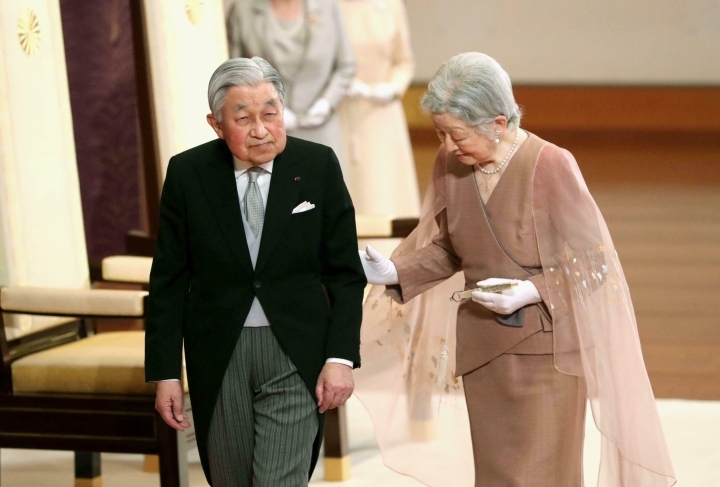 Wednesday's celebration was their last wedding anniversary in Akihito's 30-year reign. 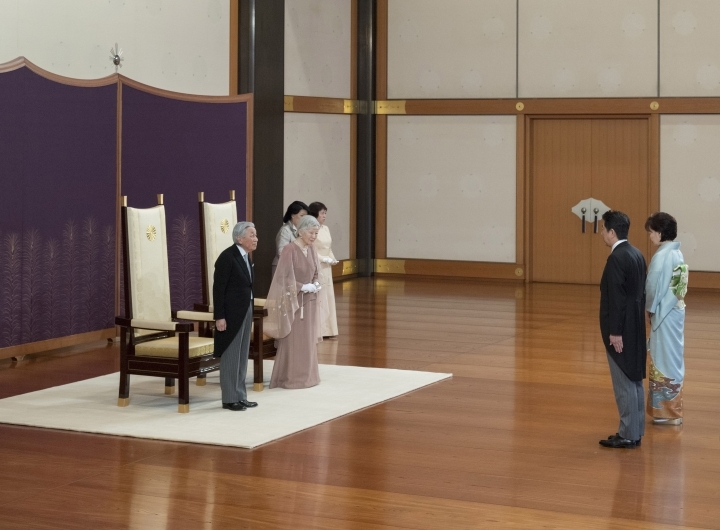 The 85-year-old emperor is abdicating on April 30 and handing the Chrysanthemum throne to his elder son, Crown Prince Naruhito, 59, the next day.